LG will officially announce the new LG at a pres event next month, and now according to a recent report, the LG G2 release date will be August, although as yet we do not have a specific date in August when the handset will be available. The LG G2 is rumored to a quad core Qualcomm Snapdragon 800 processor with a clock speed of 2.3GHz, there will also be 2GB of RAM and a 13 megapixel camera. Other specifications on the LG G2 will include a full HD 5.2 inch display, the handset will use LG’s new super thin 5.2 inch LCD display that was recently announced and it will come with a resolution of 1920 x 1080 pixels. 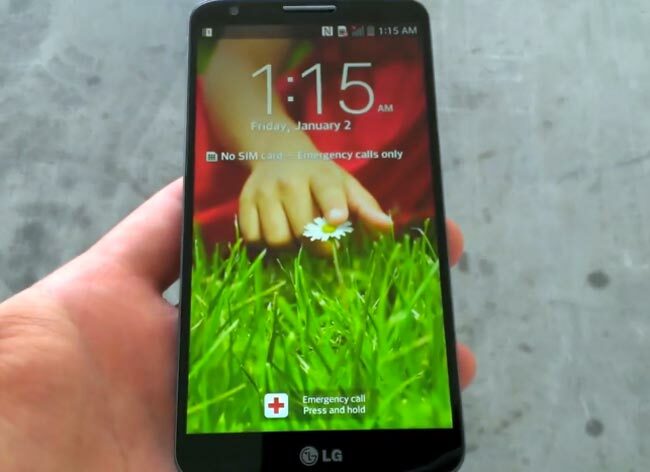 As soon as we get confirmation on the exact release date for the LG G2 we will let you guys know.